The rate of commerce moves rapidly and you need to be able to keep tabs on operations when you inevitably can’t be in the office, whether you are just off-site or on vacation. With real-time reporting and analytics from Mobile Manager you can effortlessly access information from your point of sale system through any web-enabled mobile device. Labor levels, sales totals, trend reports and security data are just a touch away. Engineered for single or multi-unit operators, you can monitor operations through an easy-to-use admin console, personalize reports and set preferences so you get exactly the real-time reporting insights you need, when you need them. 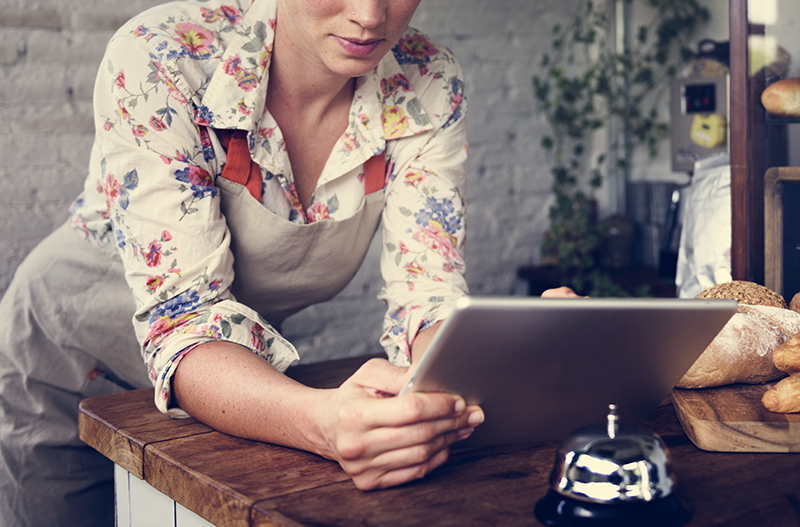 Manage from Anywhere – The true benefit of any mobile management system is its ability to open up visibility into the activity happening in your restaurant when you aren’t around. Historical Reporting – Not only do you benefit from real-time reporting with Mobile Manager but you also have insight into historical data to compare to compare time and date ranges as well as spot positive or negative trends. POS Integration – Profit from direct access to your point of sale sales, labor, inventory and purchasing information. Mobile Friendly – Designed to be responsive, the interface is scaled to fit your device, regardless of the screen size. Cloud Based – If you can access a web browser, you can access Mobile Manager with your smartphone or tablet. Plus, it’s compatible with both Android and iOS operating systems. Receive Alerts- Configure your settings to alert you when levels reach critical or need your attention. Data and Stats – View total sales, average check amounts, discounts, voids, check totals, labor and more all through one login. Mobile Manager allows merchants the ability to manage their business on their own schedule using a real-time reporting and analytics solution that interacts directly with their point of sale to provide key statistics and store transaction data. 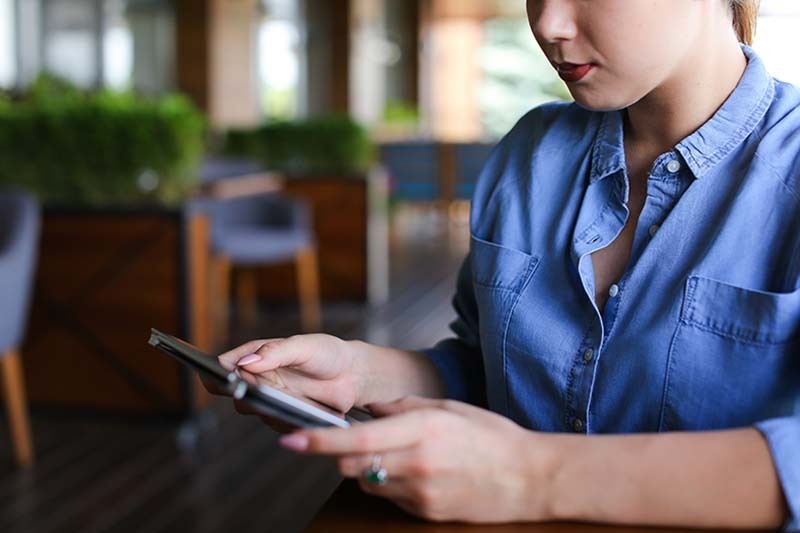 If you are ready to take your operations on the go with you and harness the power of real-time reporting with Mobile Manager contact POS Innovation to get started.